Some new work I’ve made in Sunderland is featured in this group show, staged jointly between Northern Gallery for Contemporary Art and Sunderland Museum and Winter Gardens. 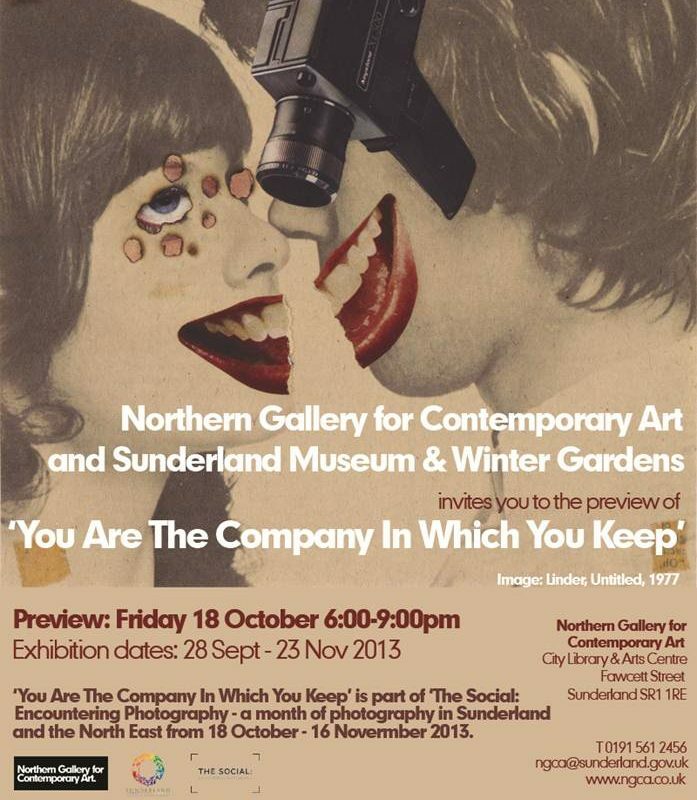 Sunderland Museum and Winter Gardens: 19 Oct 2013 – 23 Feb 2014. The exhibition is part of ‘The Social: Encountering Photography’ – a month of photography in Sunderland and North-East England. ‘YOU ARE THE COMPANY IN WHICH YOU KEEP’ reveals the diverse ways in which photographers and artists using lens-based media have created images that map out our new social networks – observing the patterns of which structure our social existence, or forecasting what the twenty-first century has yet to bring. Many of the artists might be described as working in anthropological or ethnographic ways, observing how our experience of the world is mediated through camera lens, and asking how far photographic images structure our imagination. They ask: in the twenty-first century, are images the means by which we are socialised, and the means by which we can know ourselves? Do the images that we consume and internalise become the imaginative materials that we are made of? 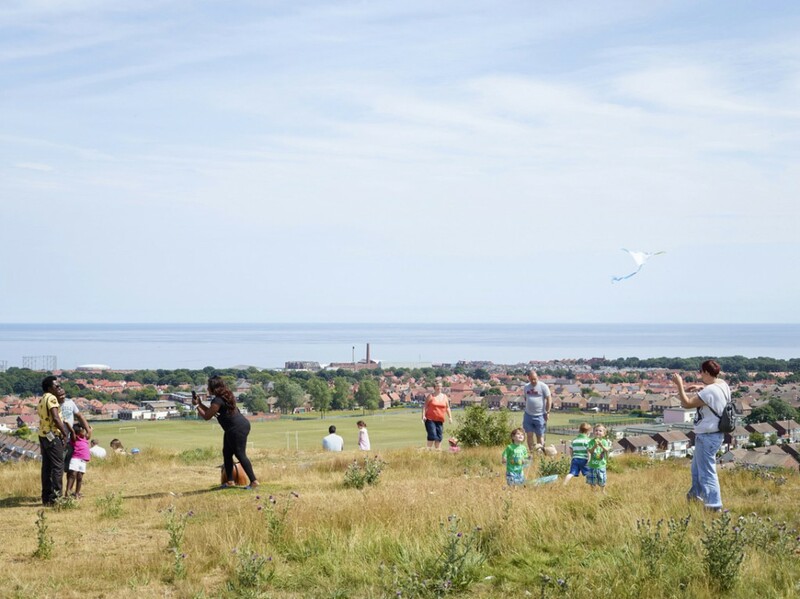 The exhibition spans the two neighbouring venues of Northern Gallery for Contemporary Art and Sunderland Museum & Winter Gardens, with each examining separate aspects of how photographic images now suffuse every aspect of our lives. At NGCA, more than 20 artists investigate how the neoliberal economics and continuing military muscle of so-called post-industrial countries determine how far the modern world is being shaped.